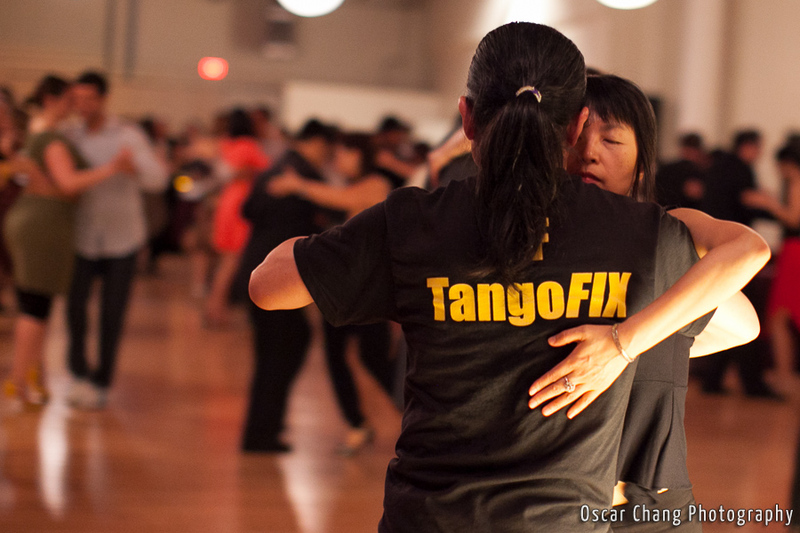 The first inaugural San Francisco TangoFIX Argentine Tango Festival. 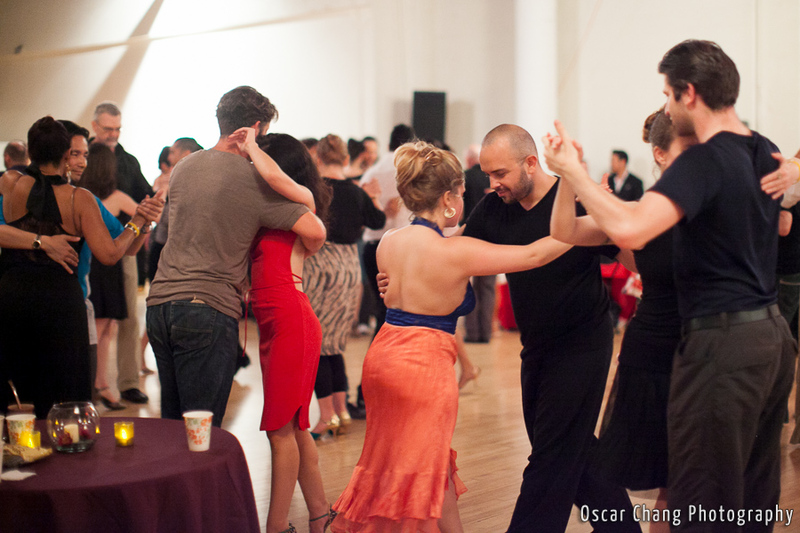 Teaching and performing were the wonderful Mario Consiglieri and Anabella Diaz-Hojman and Lucas Carrizo and Paula Tejeda. 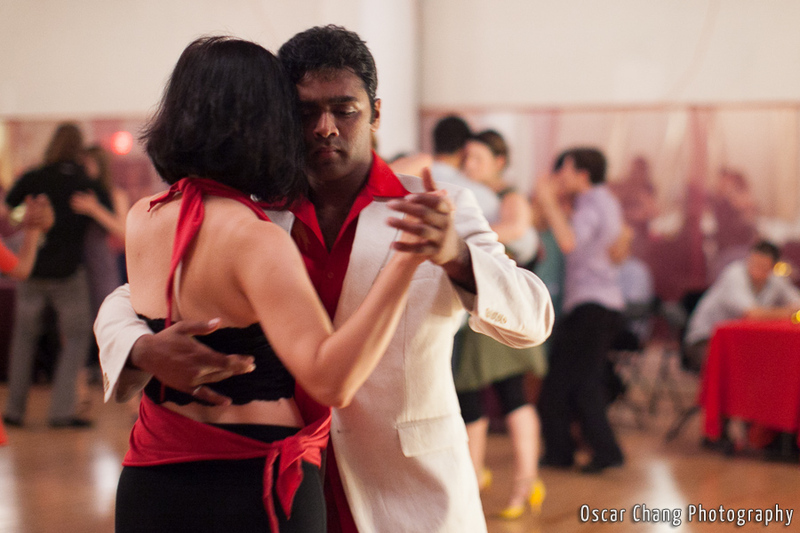 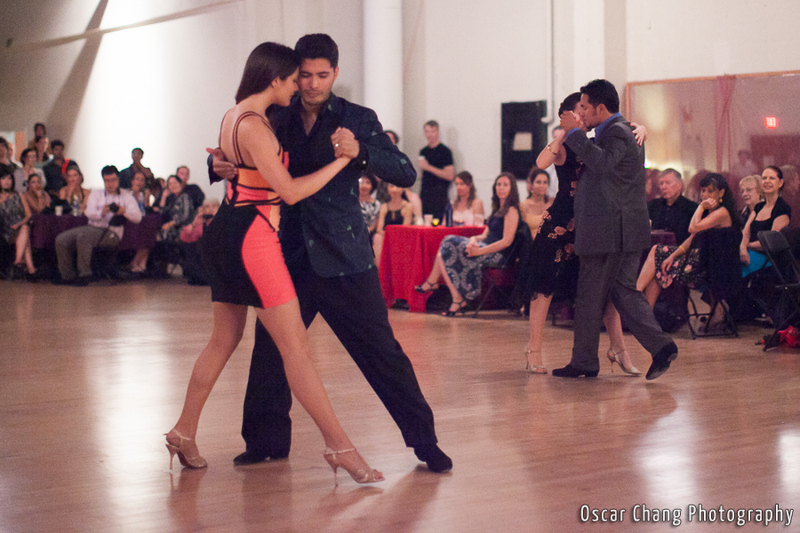 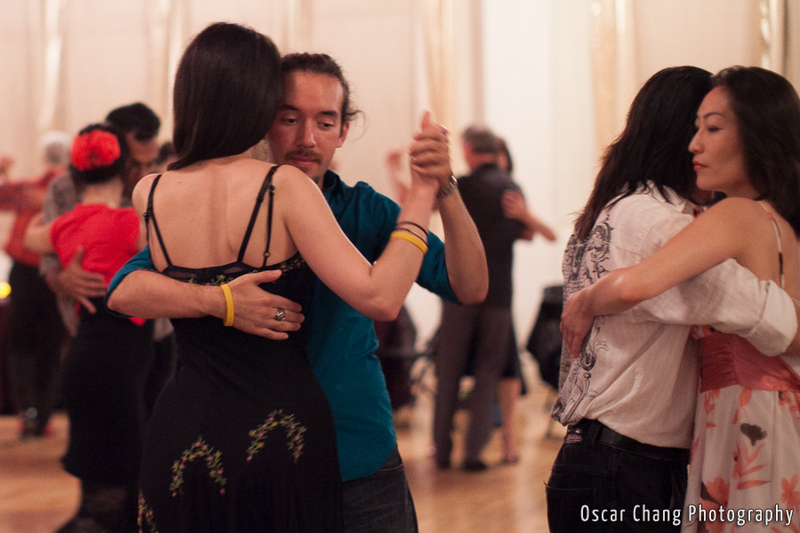 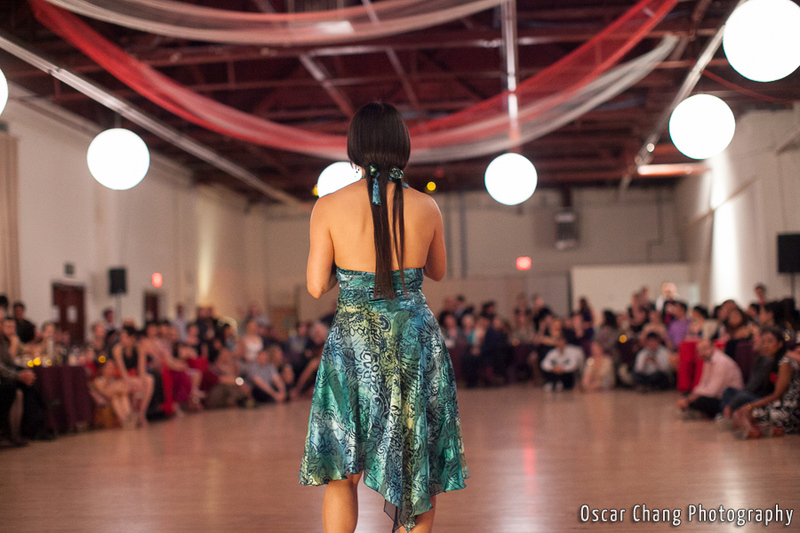 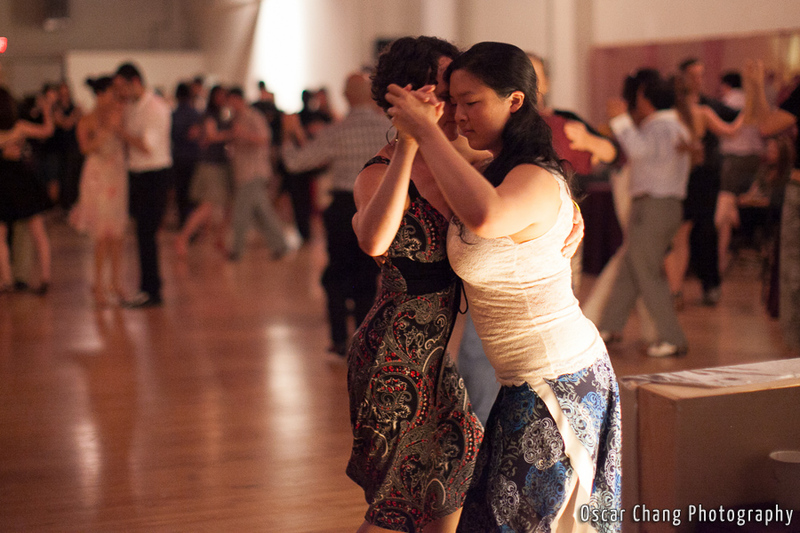 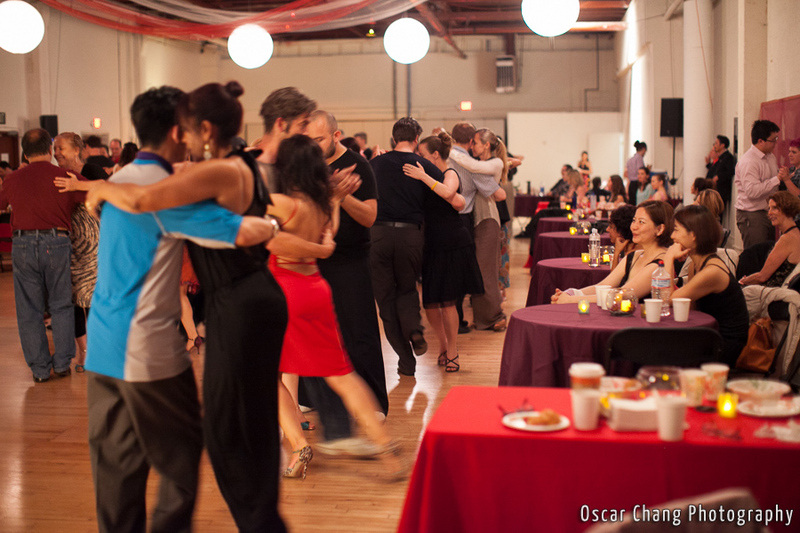 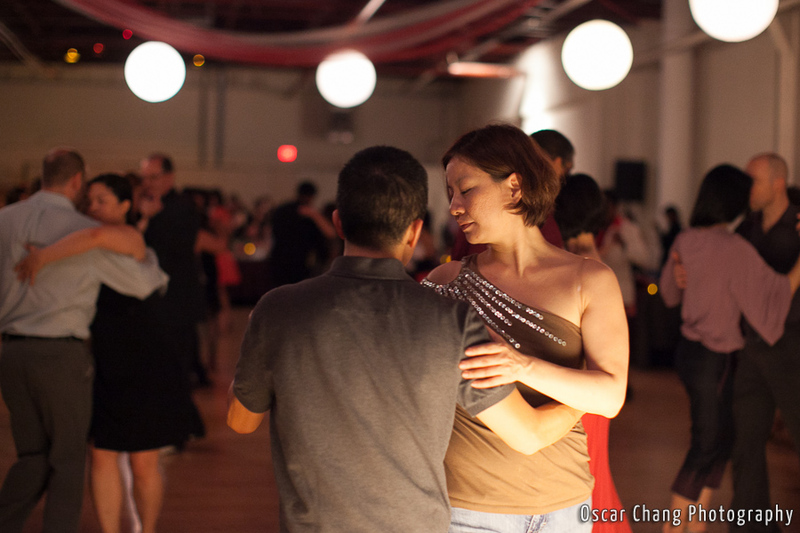 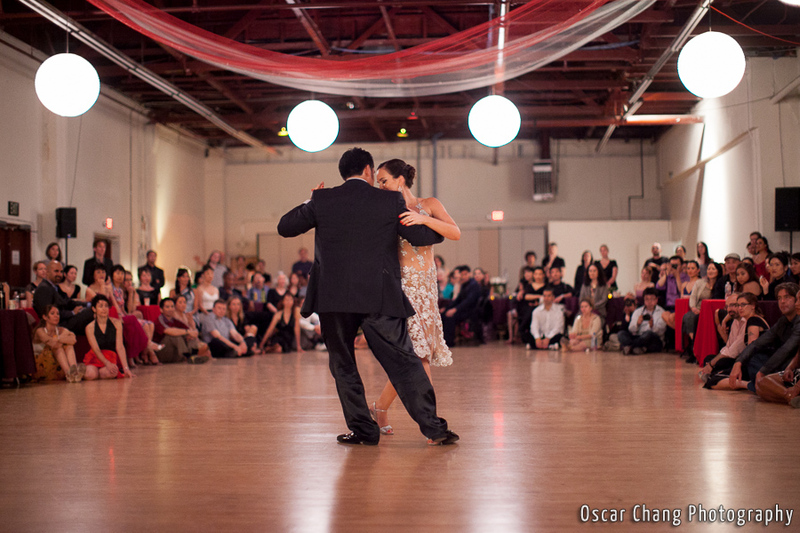 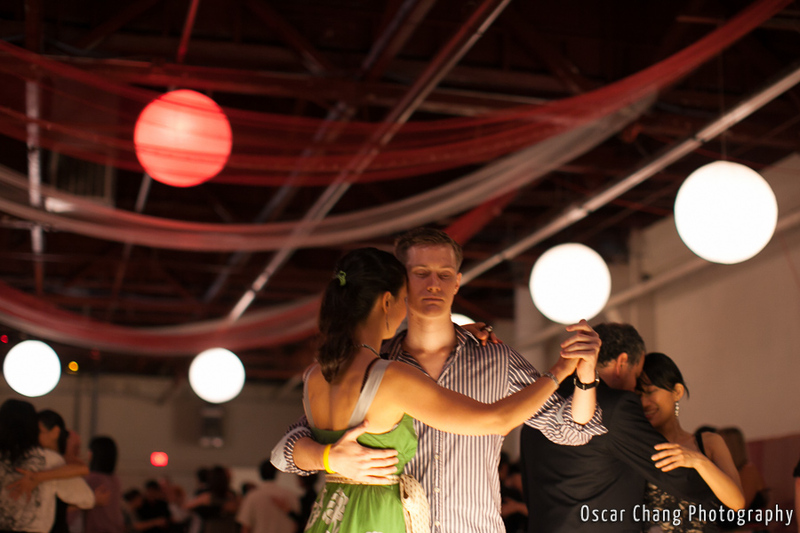 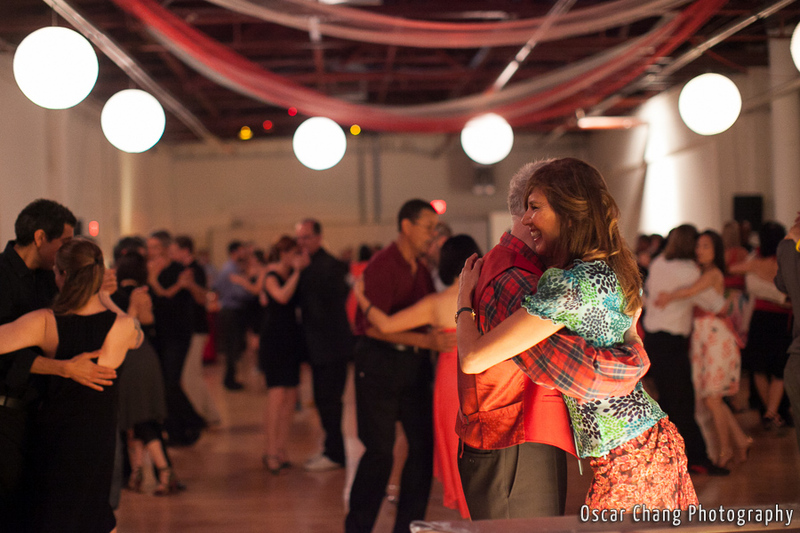 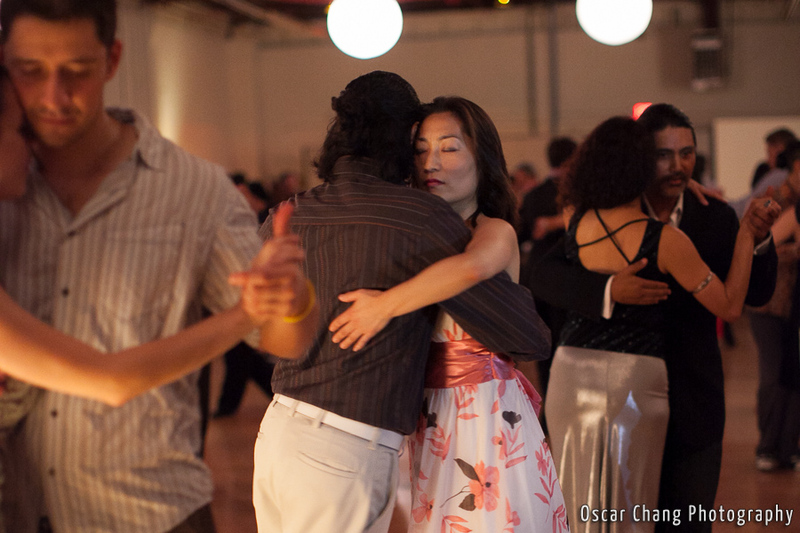 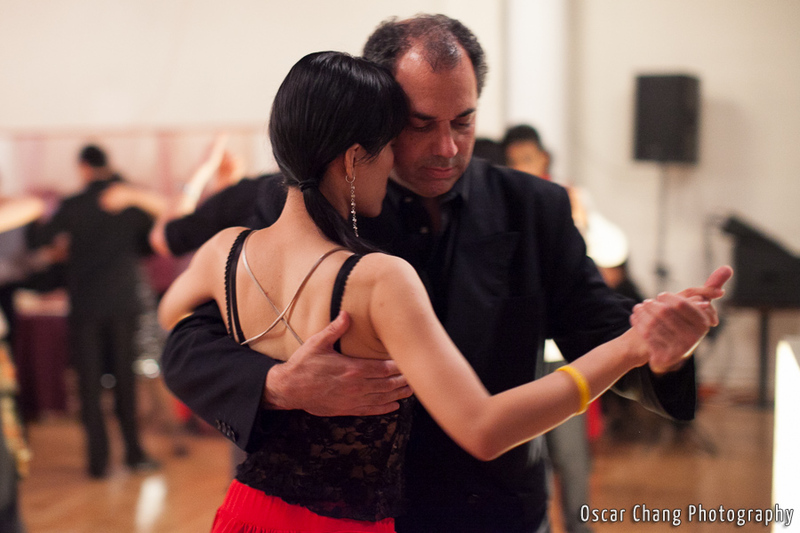 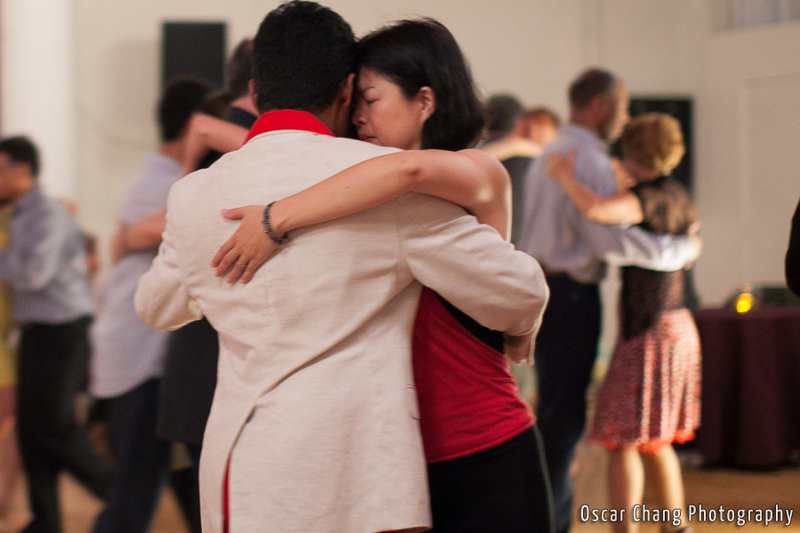 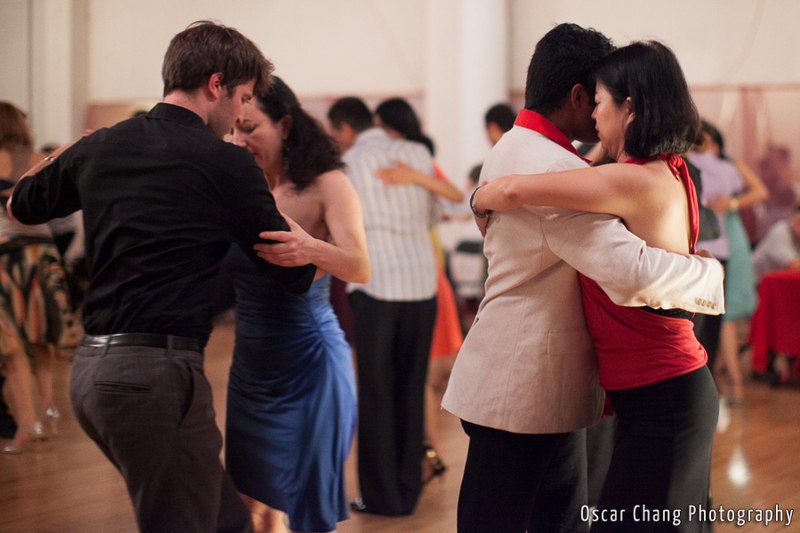 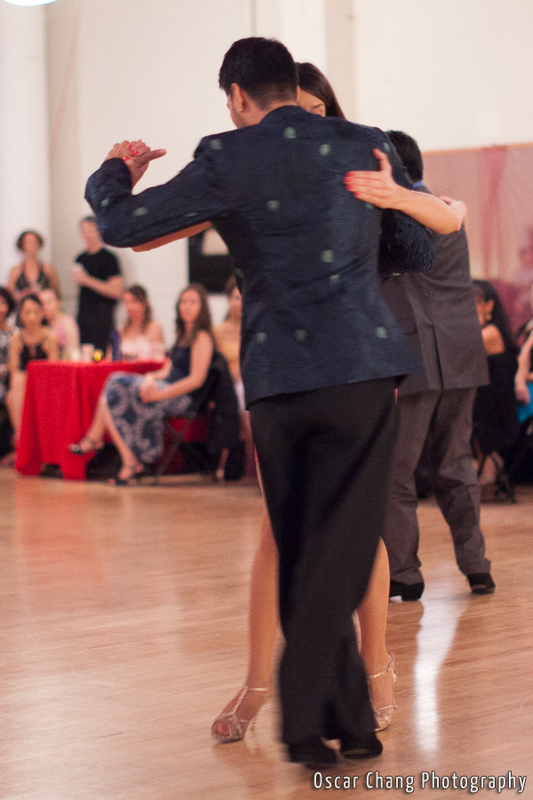 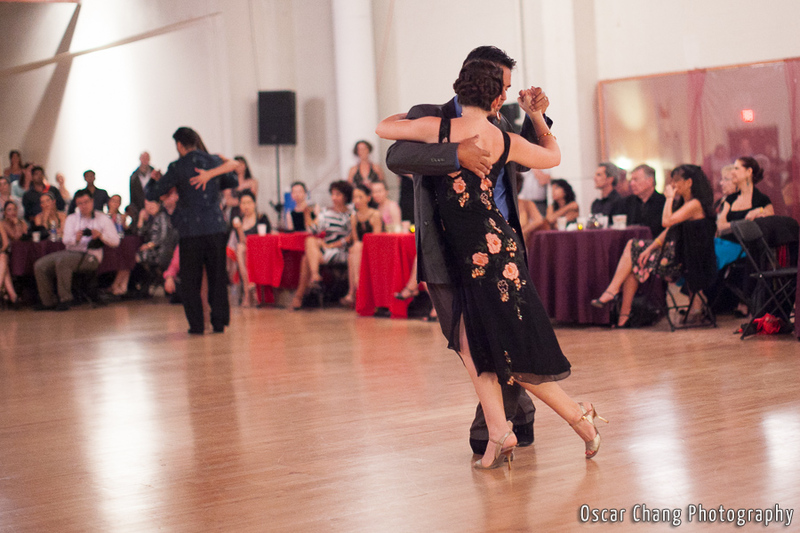 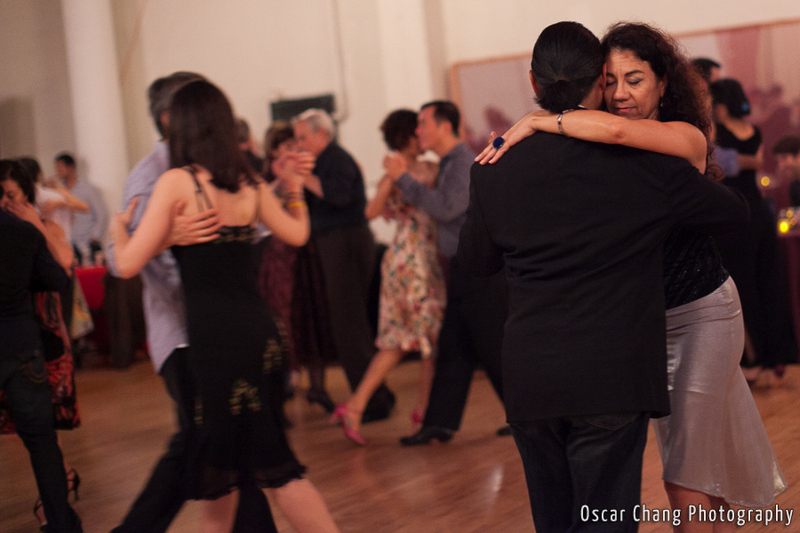 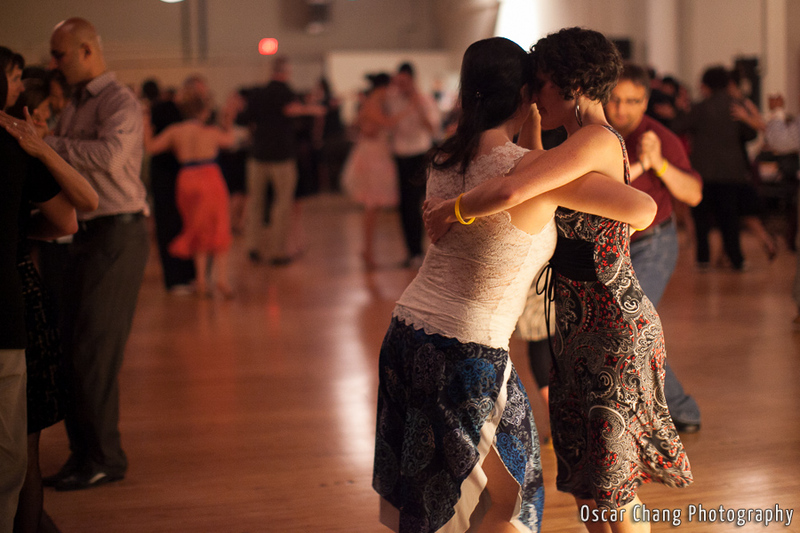 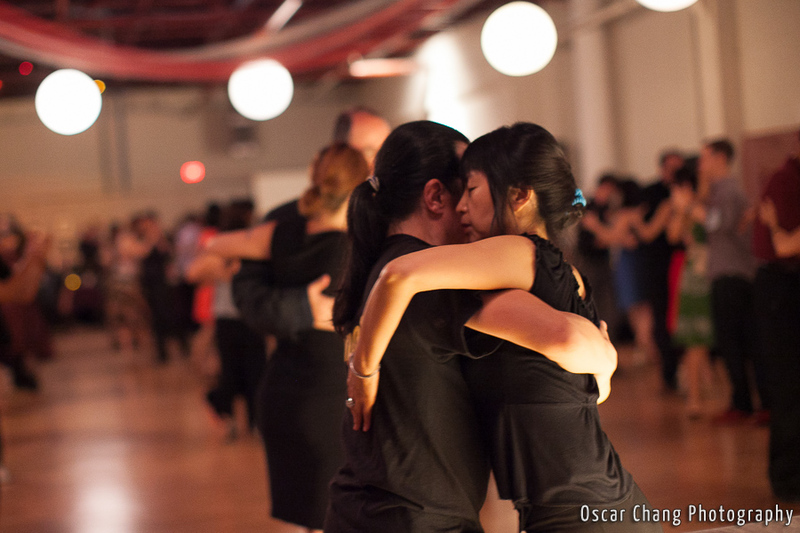 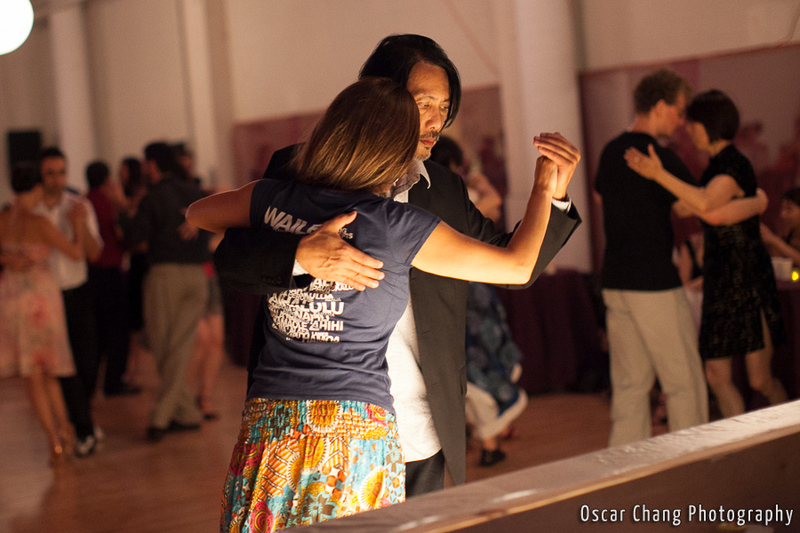 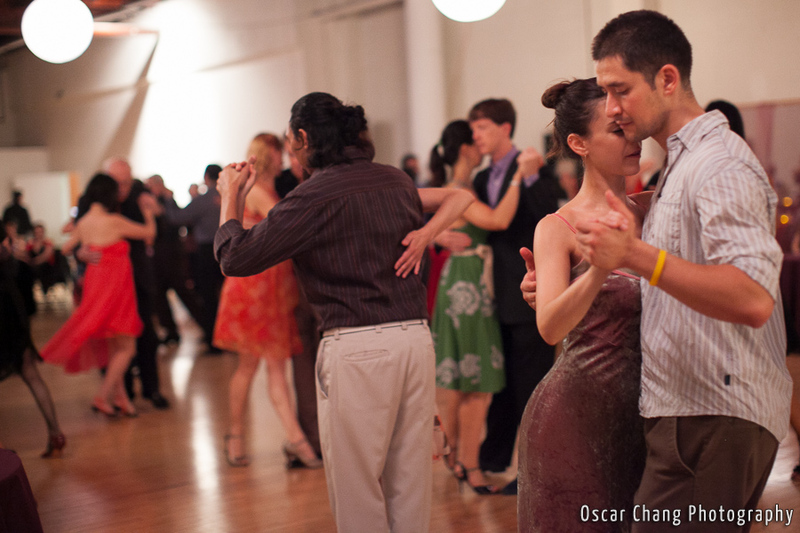 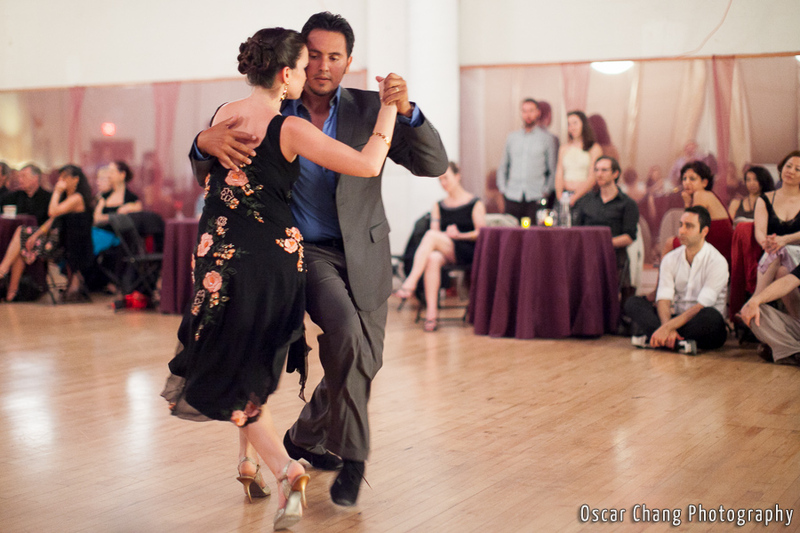 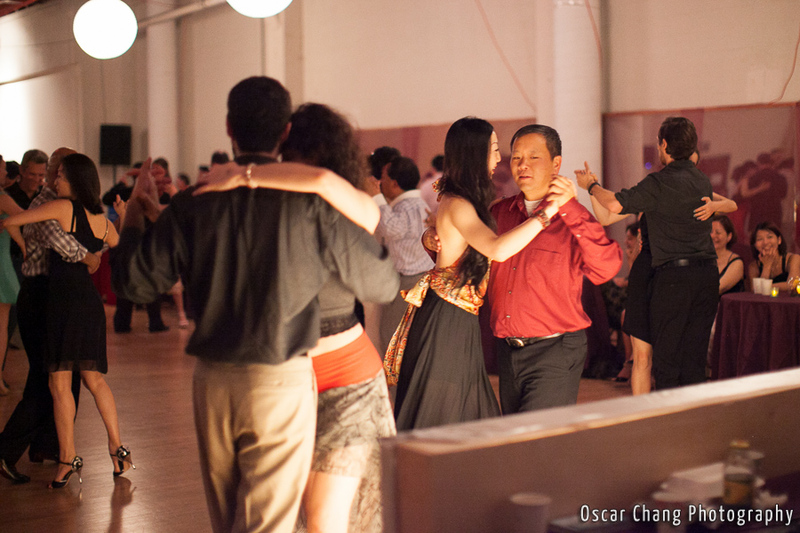 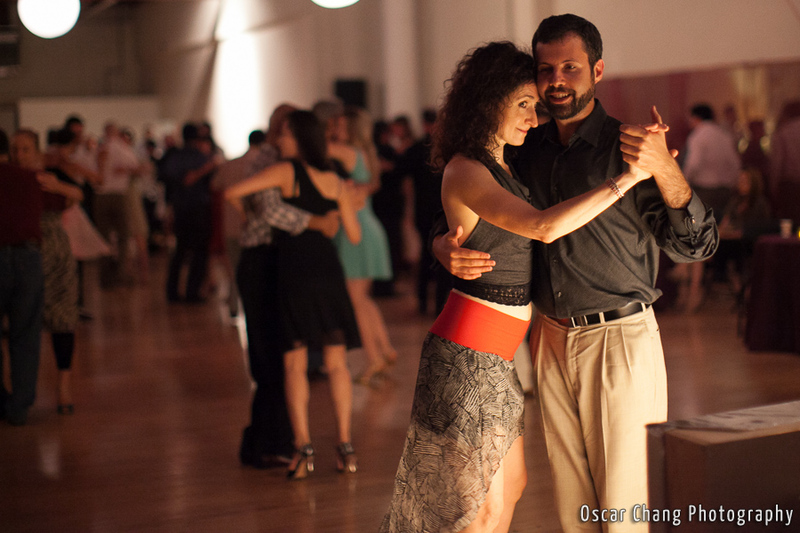 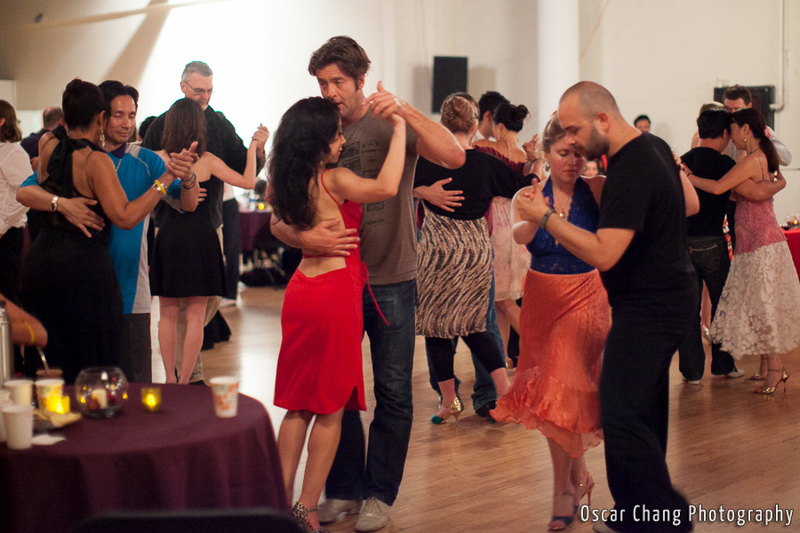 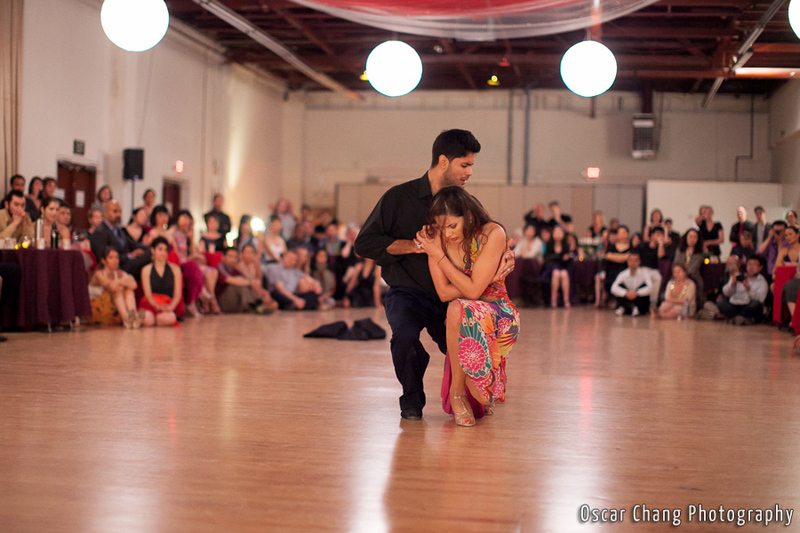 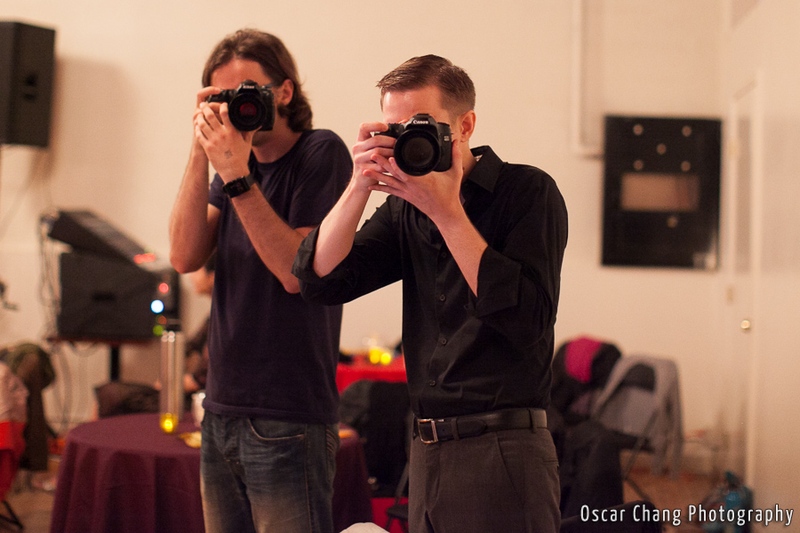 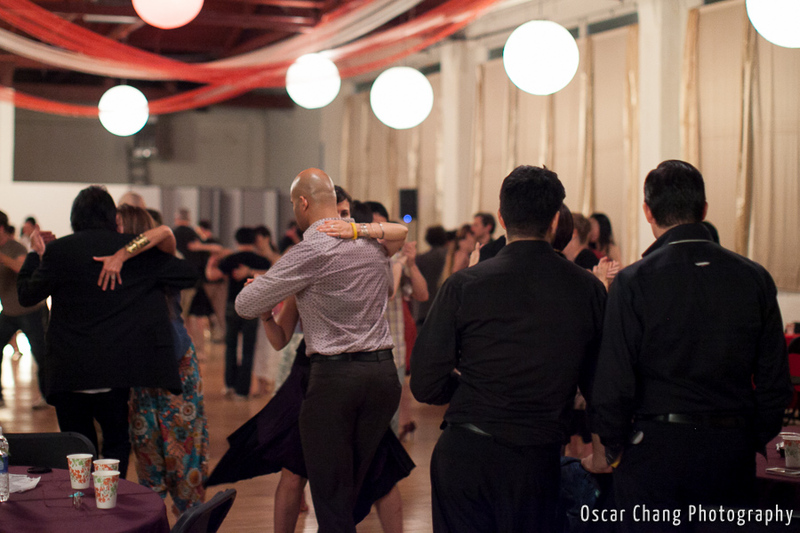 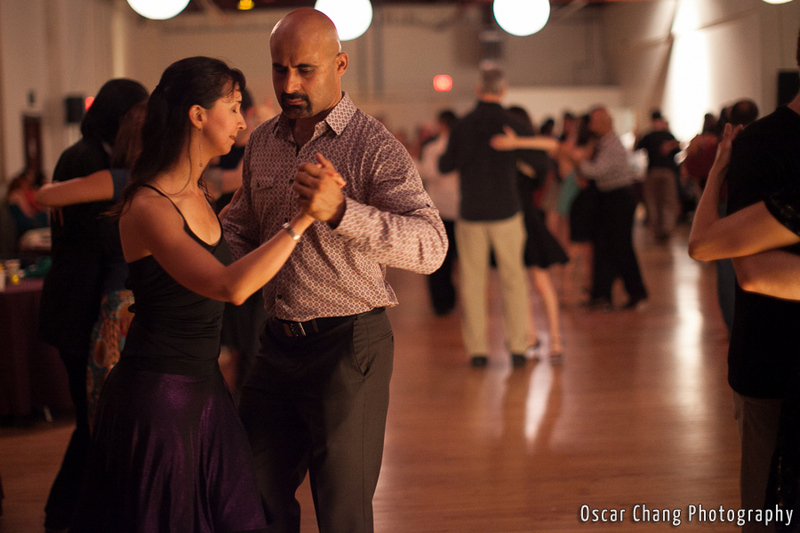 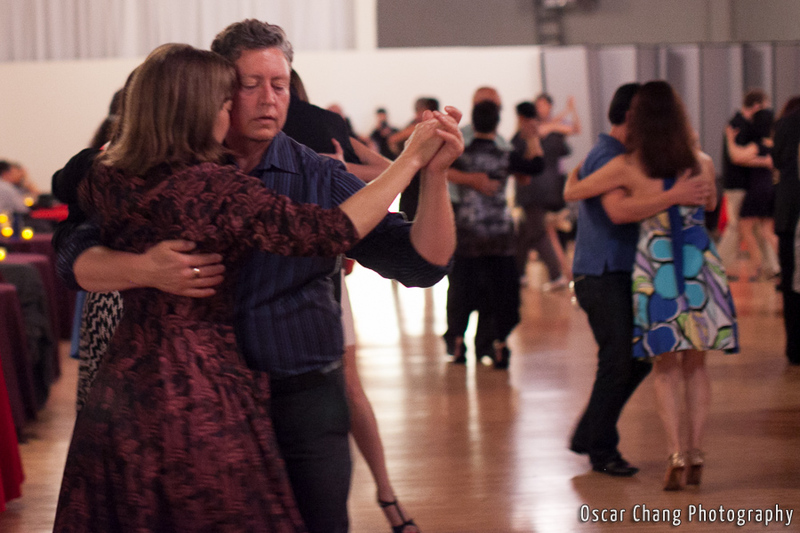 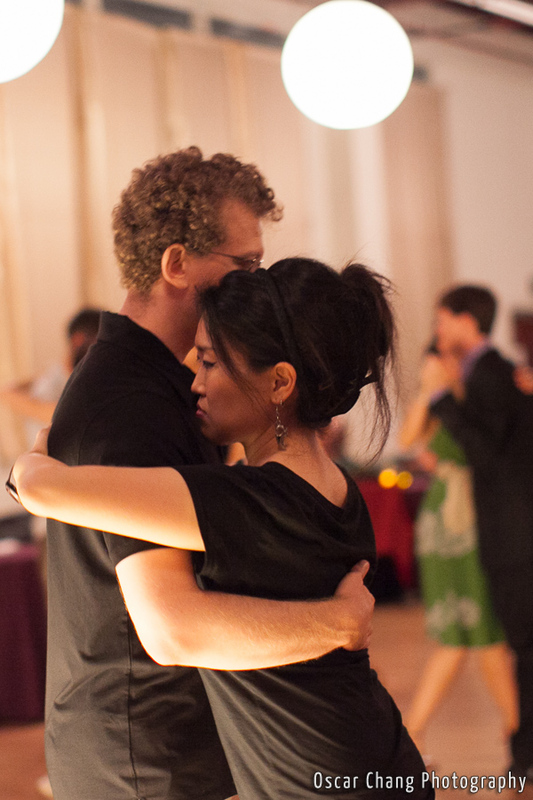 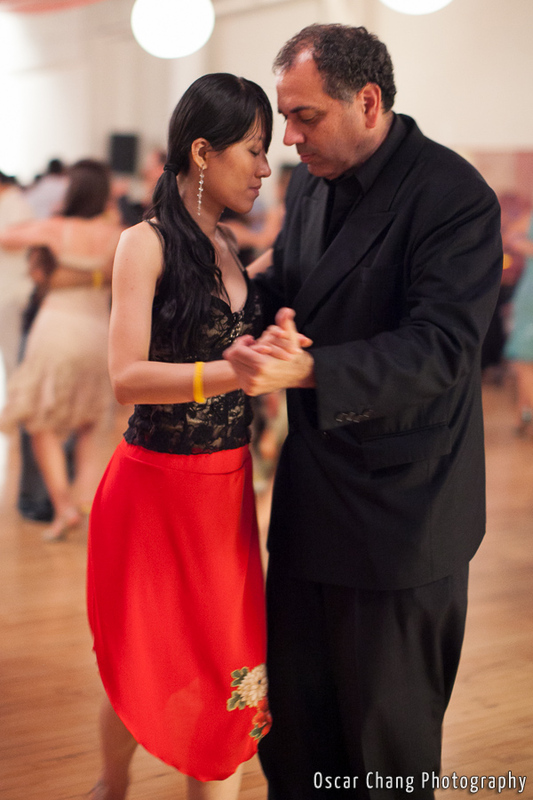 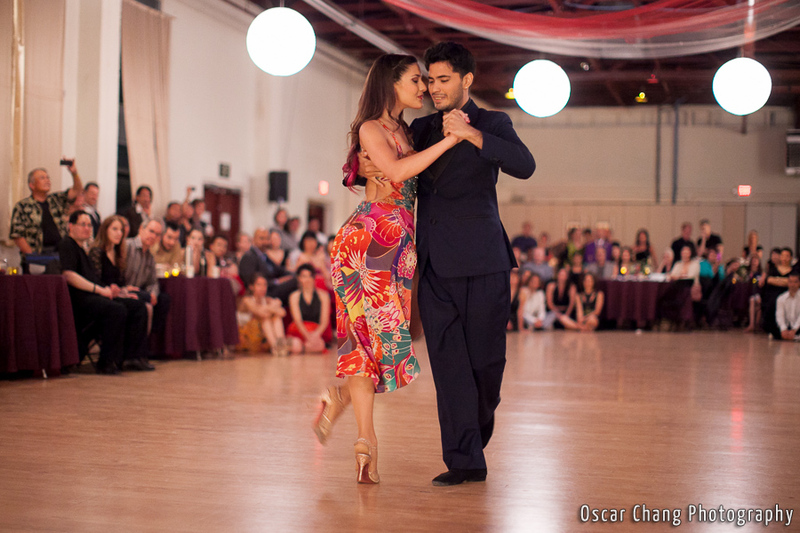 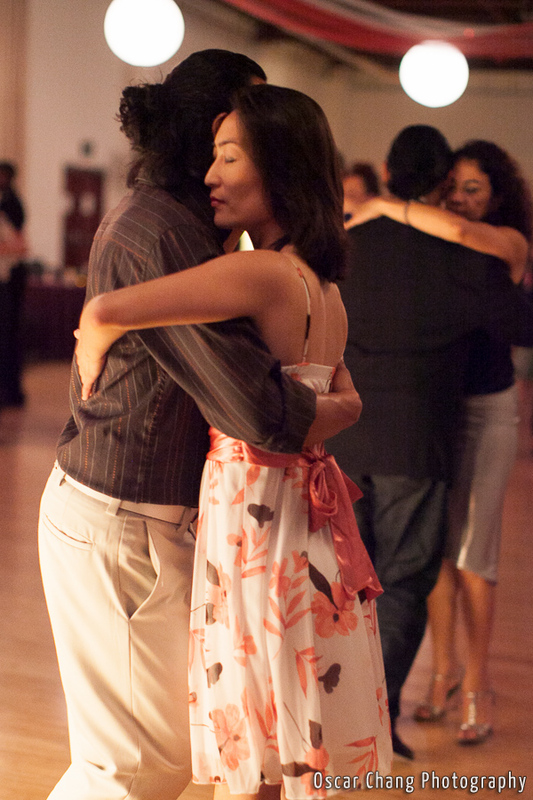 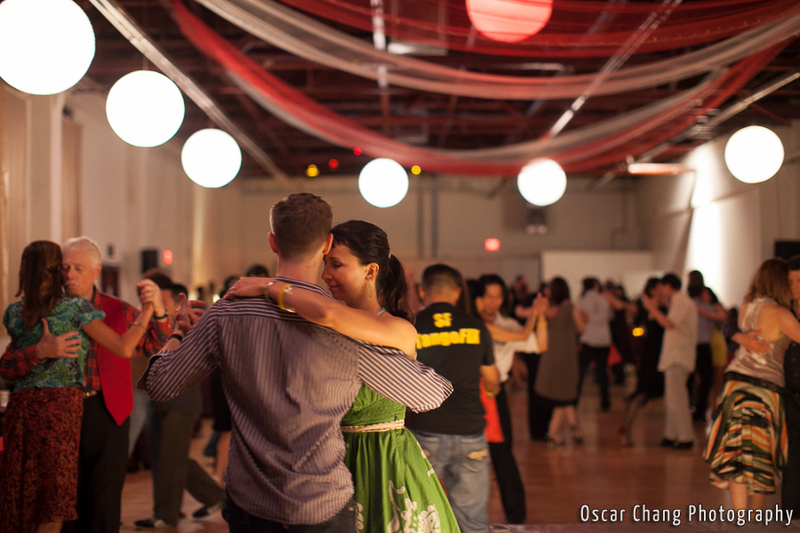 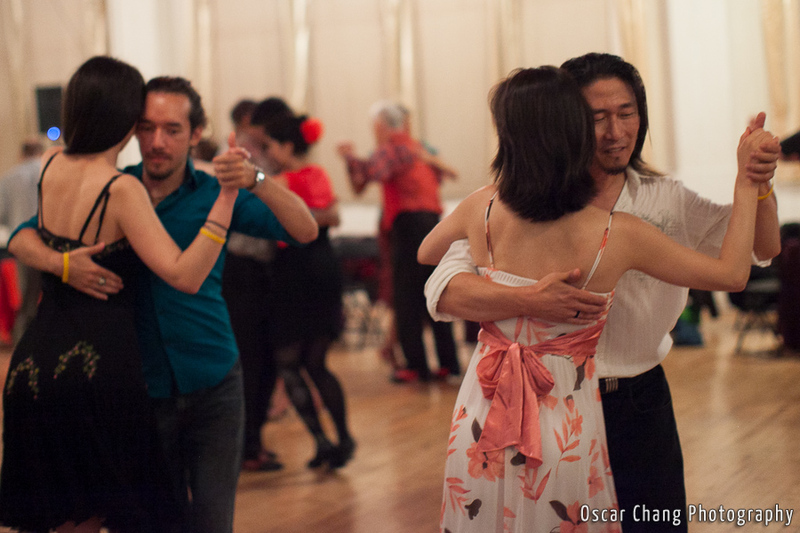 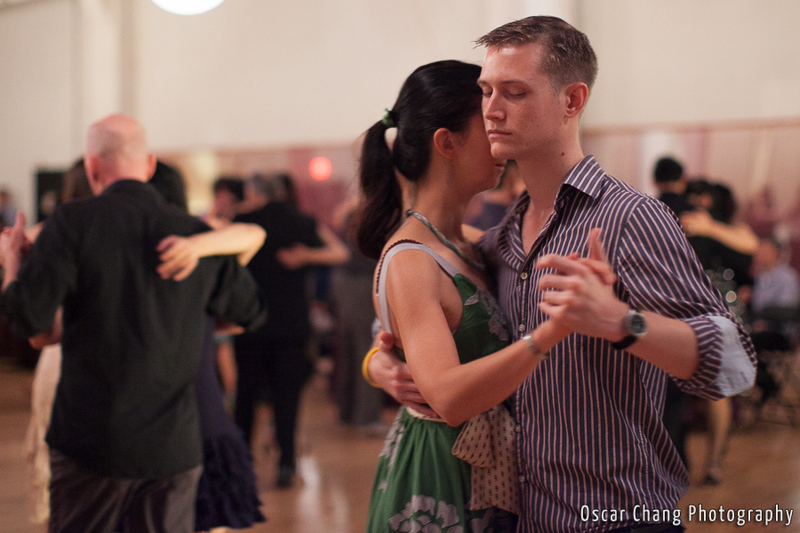 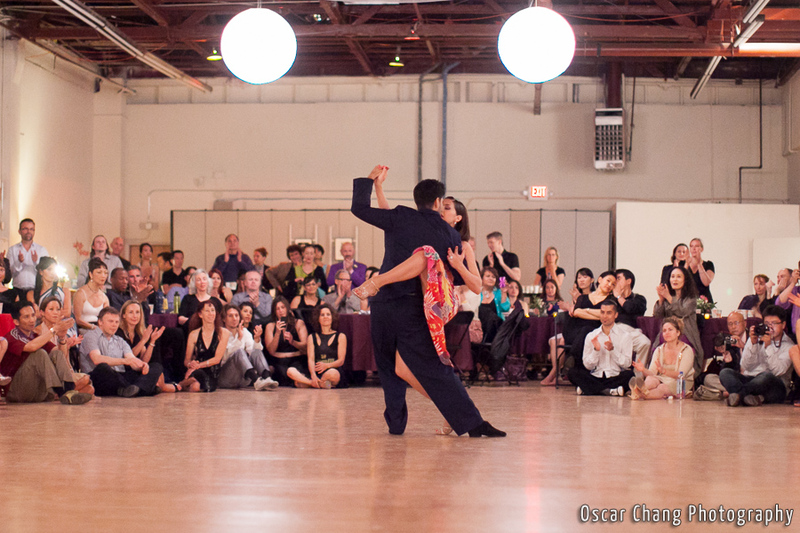 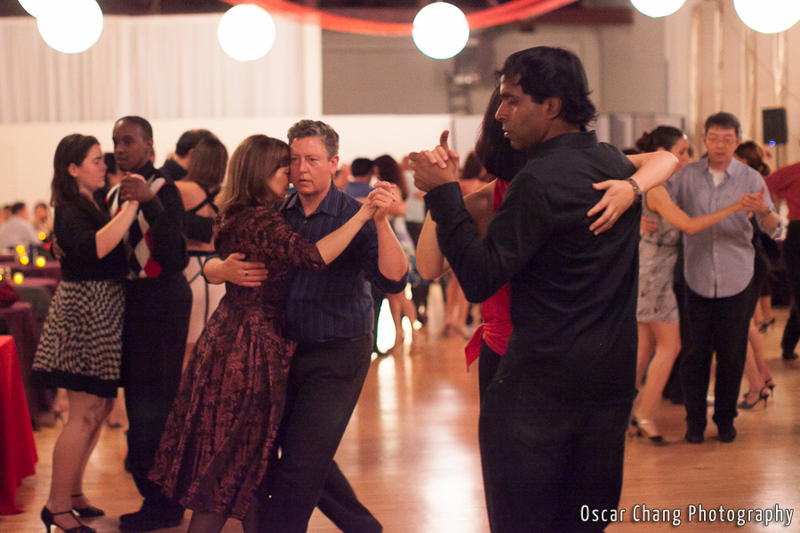 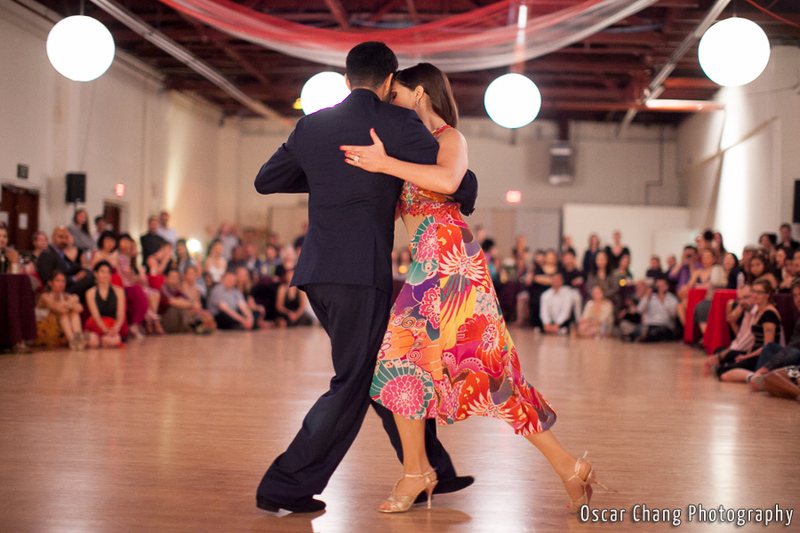 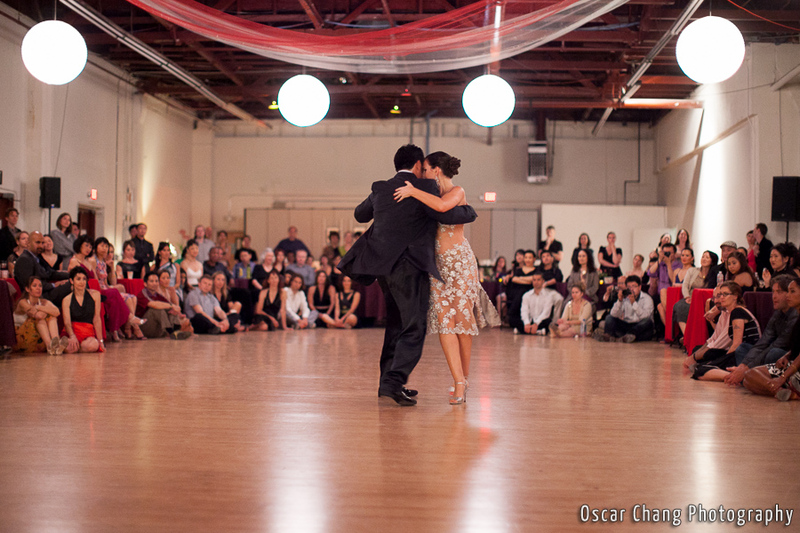 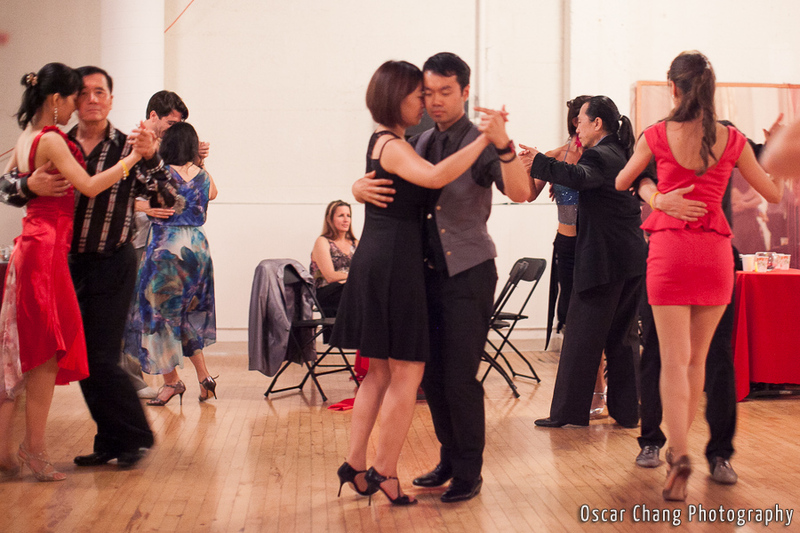 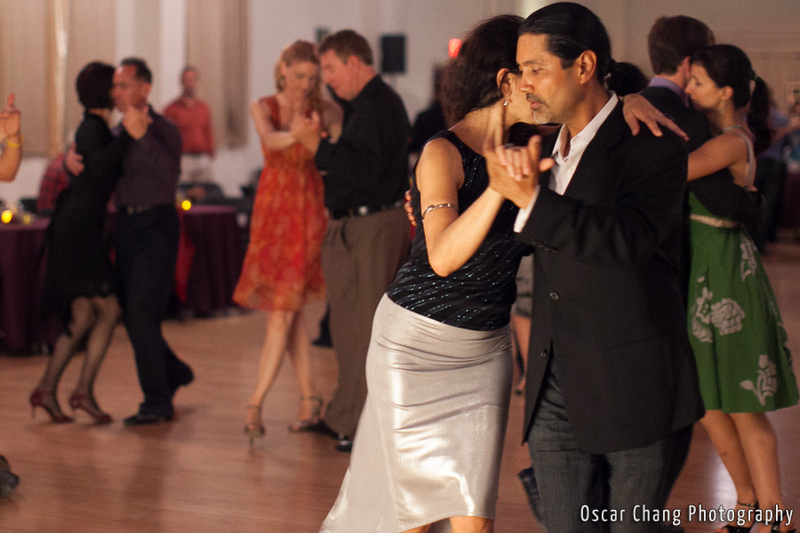 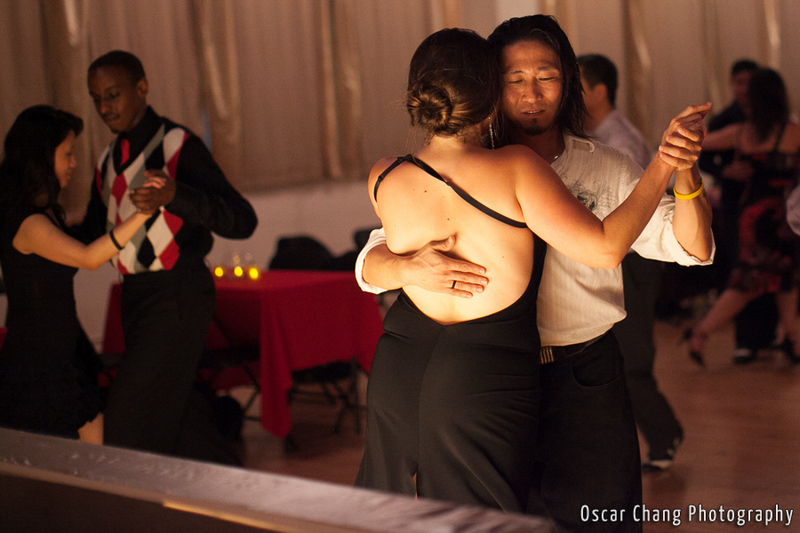 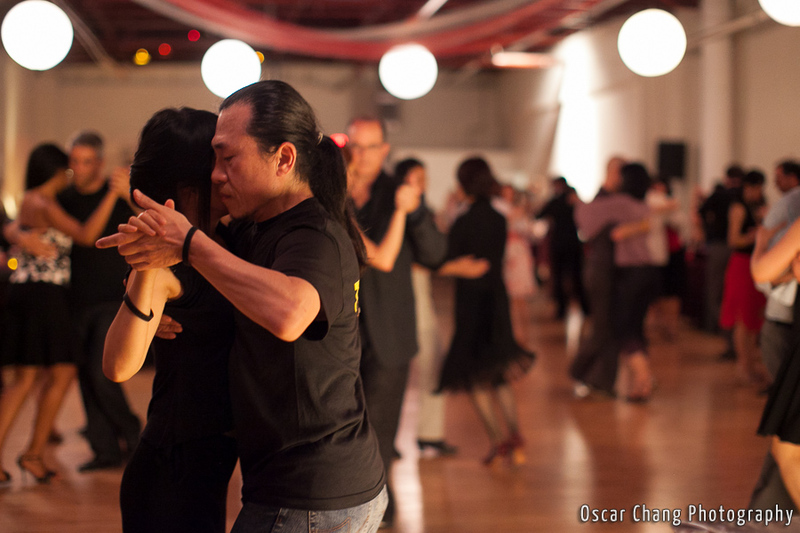 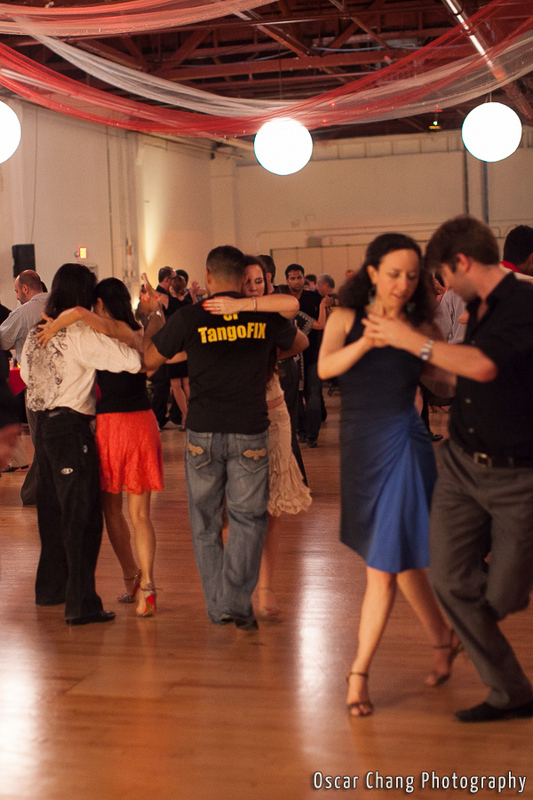 Please enjoy the photos from the social dance (milonga) as well as the Tango performances!